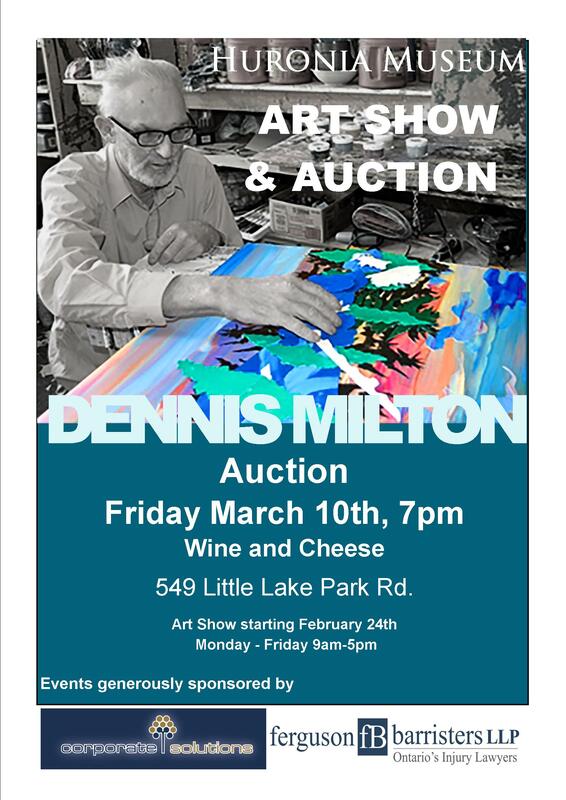 Less than two weeks until the Dennis Milton Art Auction! Come see the Dennis Milton works hanging now in the museum auditorium! Then on Friday March 10th, you can have wine and cheese with us and buy your favourite pieces in an auction at 7pm. Mark it on your calendars now. Proceeds benefit the museum and Kingdom Hall, Midland. Huronia Museum is pleased to announce that it will be hosting the first annual “Pass it On” Storytelling Festival on August 22nd, 2015 in Little Lake Park from 10 am to 4 pm. The Pass-It-On Storytelling Festival aims to create experiences of discovery and delight through the art of storytelling. Huronia Museum is taking a leading role in heritage preservation by bringing first-class local and guest storytellers to the people of Huronia to engage in one of humanity’s earliest art forms. The museum ultimately places to an ongoing, annual festival that enriches the hearts, and minds of our community. Visitors to this first annual storytelling festival will enjoy two storytelling venues in Little Lake Park. Stories can be heard from the Rotary Stage and in the museum’s own Huron Ouendat Longhouse. Visitors can expect a special performance in the afternoon by the Bicycle Opera, an opera company which travels to communities solely by bicycle. A children’s craft area for little story listeners will also be located within the Festival pathways. 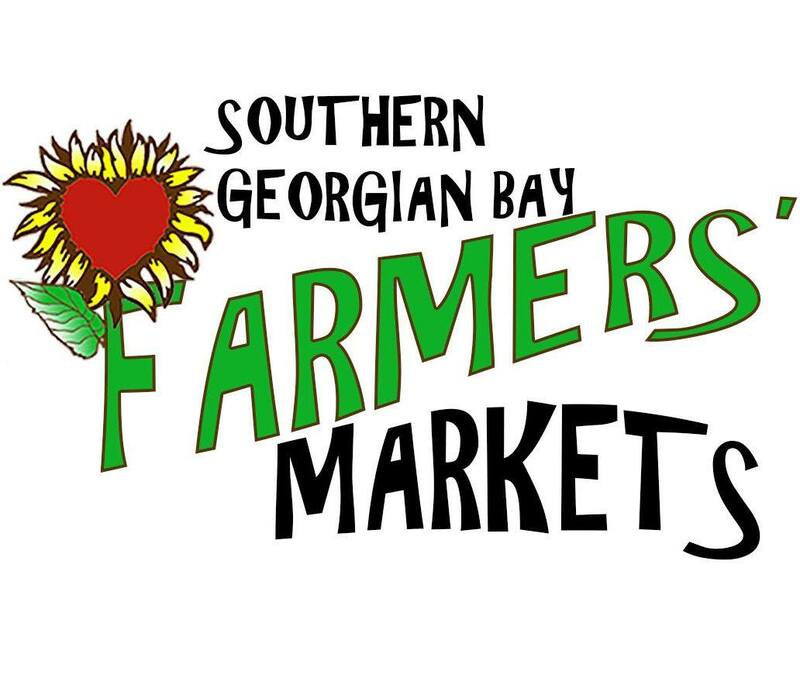 Vendors, other performances and food services by ELM Catering will also be located in Little Lake Park on the day of the festival making it a reason to come to Little Lake Park and stay for the day.